Convince teens to protect their skin from the sun. Due January 18th, 2019 - Currently enrolled high school students are invited to create one or two videos, of 30-second or 60-second length, in the style of a public service announcement (PSA) that will motivate teens to protect their skin from the sun’s damaging ultraviolet radiation. UV&Me is a division of the contest sponsor, Sun Safety for Kids. Through the UV&Me program, medical students across the nation fan out to deliver a PowerPoint presentation to teens in their high school classrooms. The goal is to lower teens’ risk of developing skin cancer by convincing them that they should minimize unprotected exposure of their skin to the sun. 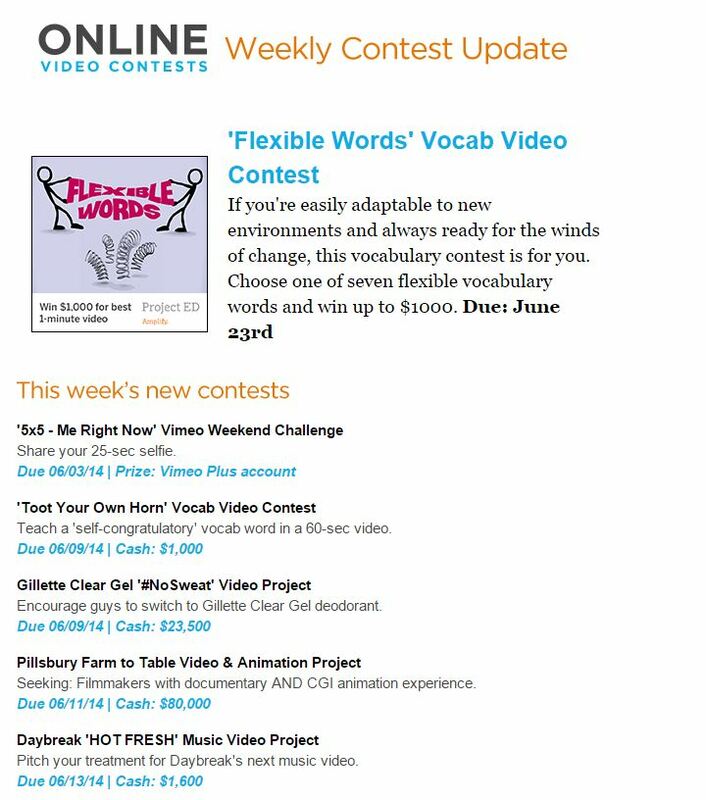 UV&Me is looking for great PSA-style videos to insert into their presentation. A video may focus on just one or any combination of sun safety elements. These include, but are not limited to, wearing a sun-protective hat, wearing long clothing, wearing a rashguard-style swim shirt for water sports, understanding and using the UV Index, seeking shade, reducing sun exposure between 10 am and 4 pm, wearing UV-blocking sunglasses, using sunscreen, and using sunscreen properly. Entries will be judged by the sponsor’s panel of judges on Content, Originality, and Quality. Open to students who are currently enrolled in high school in 9th grade to 12th grade, and who are legal residents of the 50 United States and the District of Columbia at the time of entry.